Mastercam is the most widely used CAM software worldwide and remains the program of choice among CNC programmers. 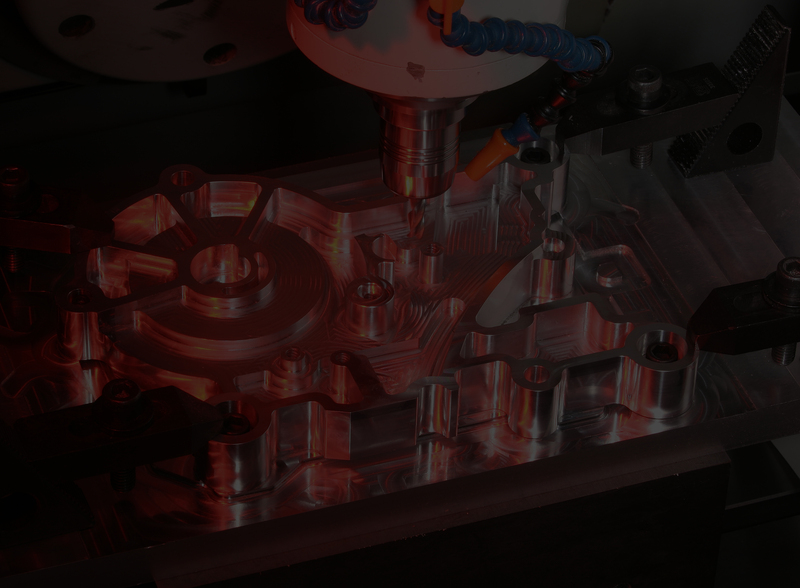 Mastercam delivers the most comprehensive toolpaths combined with robust CAD tools. • Full 3D live wireframe modeling. • Powerful surface modeling and editing. • Broad range of translators allowing you to open any CAD file. • Associative dimensioning, analysis, and much more.